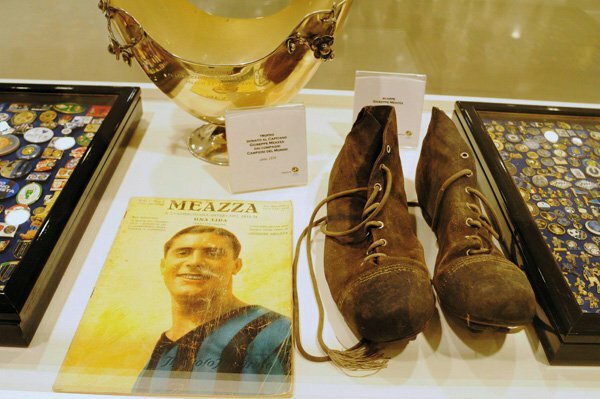 Meazza, the legend of Italian football. 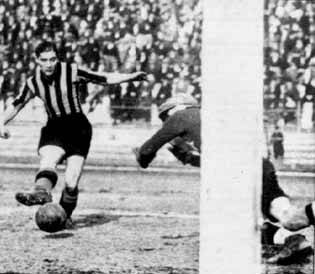 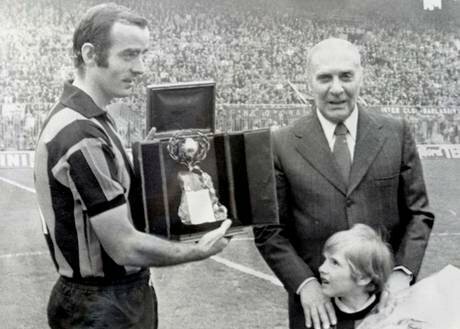 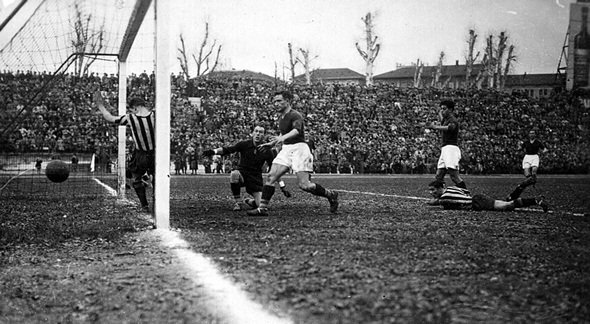 This unofficial website contains info, trivia and pictures of the Nerazzurri legend that has marked the history of world football. 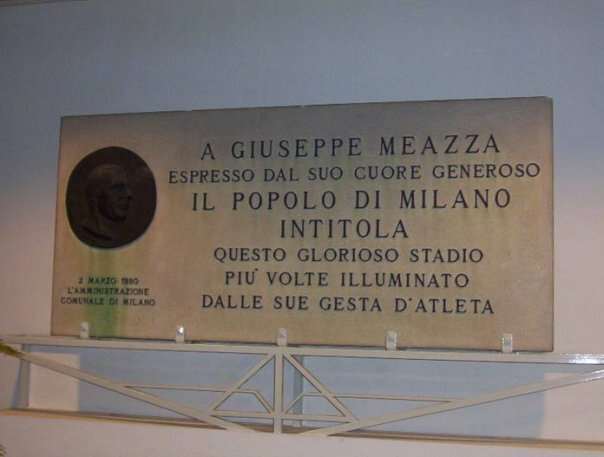 Giuseppe Meazza, the legend lives.